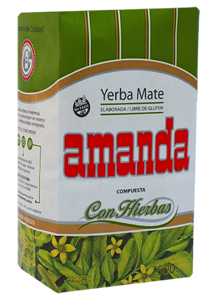 This is a Yerba Mate with herbs: mint and boldo. Boldo (Peumus boldus) is used to treat gastrointestinal disorders. 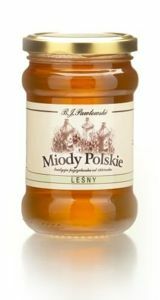 Is antispasmodic and stimulates the secretion of bile. Amazing action with great taste -this is Kurupi fitness. 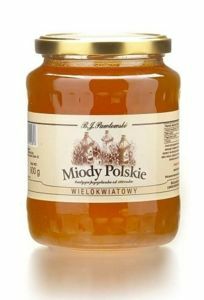 The orange peel constituting the dominant additive has a very positive effect on the taste of the composition. If you are looking for a mint refreshment you will not find a better composition. 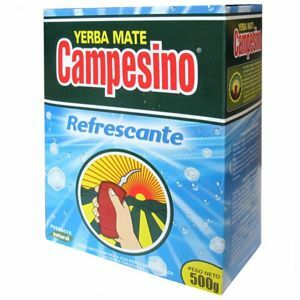 Campesino is a well-known manufacturer of the original flavour combinations. This time it relies on the strength of mint. 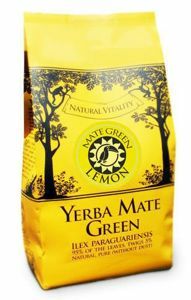 One of the most phenomenal in terms of flavor and aroma of Argentine yerba mate. 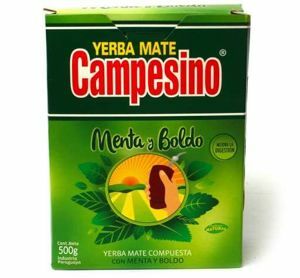 Paraguayan, organic yerba mate containing leaves with sticks without flavor additives, bred on Rio Itambey plantations. 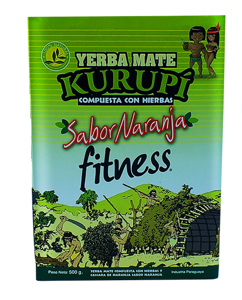 Rio Itambey plantation supports the reconstruction of the Atlantic Rainforest - by buying this yerba mate, you support this process. 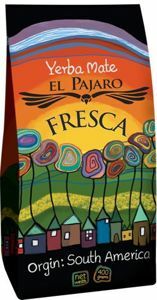 EL PAJARO EN FORMA is a Paraguayan yerba mate and at the same time an absolute hit in terms of taste, aroma and action. 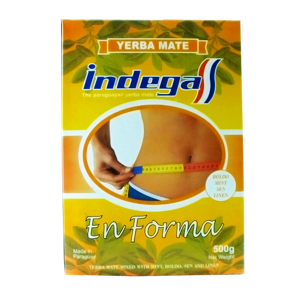 Yerba mate for everyone who loves herbal mixtures, well-being and a shapely figure. 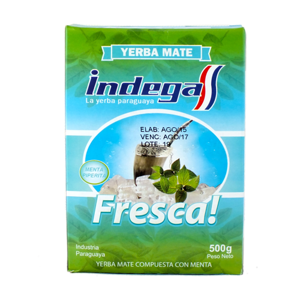 This unusual composition of classic yerba mate and peppermint is a unique taste of yerba mate with an equally remarkable refreshing effect. 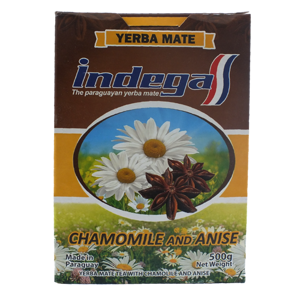 This yerba mate is a nice change for our taste buds, cooled with natural peppermint oils. 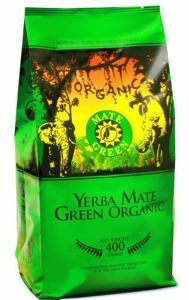 Bio Organic Green Mate 100% organic with Brazilian organic plantations. 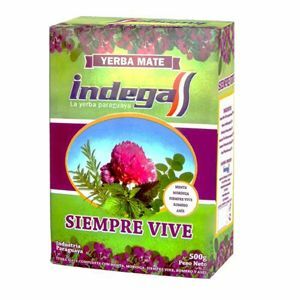 Grown and stored without any harmful plant protection chemicals and fertilizers. 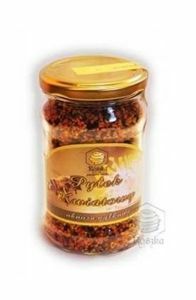 It has two certificates Agrobiotest and ECOCERT - 100% guarantee. This is the top quality mate of the most respected Brazilian plantations of the state of Rio Grande de Sul. 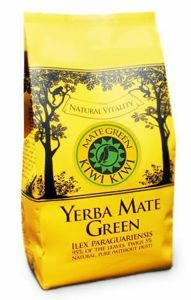 Oats that is mate green kiwi kiwi is a veritable treasure trove of fiber and beta-glucan! Beta-glucan.